1. 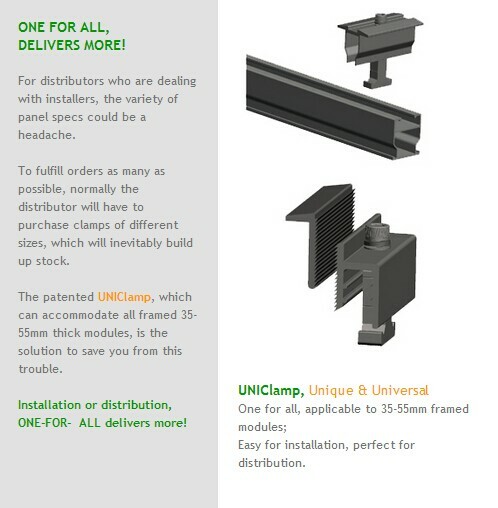 Quick and easy installation is promised due to our patented Cross-module, rail and roof hooks. 2. Roof hooks are available for most types of tile and asphalt shingle roofs, besides, flexible for low, medium and heavy snow load installation area. 3. Strict QC offers more reliable solutions with quite long life span. Q1: Is your company a factory or trading company? 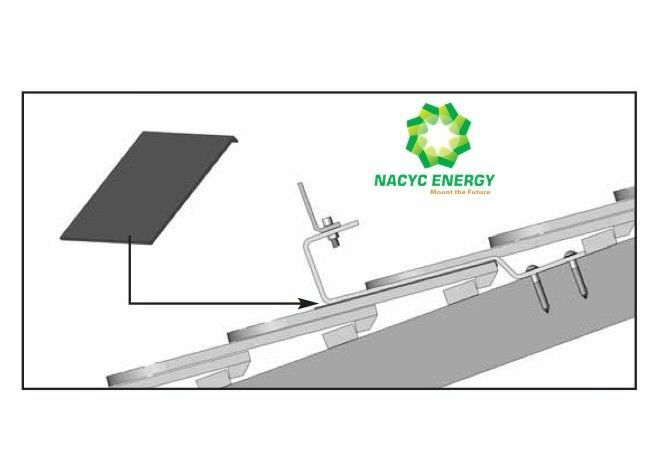 A: Our company are specialized in the designing and manfacturing the solar mounting system with 20 yearsprofessional experience. Q2: What's the mini.order about your products? A: For the first order,we don't restrict a certain mini.order ,it depends on your project. Q3: What's the price of your products? 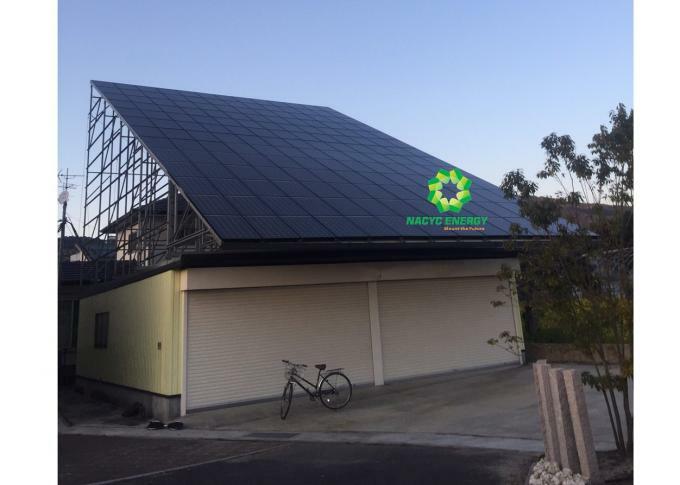 A: It depends on the project,the price in the website can be for your reference,for the detailed price,we need more data to design the solar mounting system,and offer you the price. Roof cladding: Tiles, slates and etc. 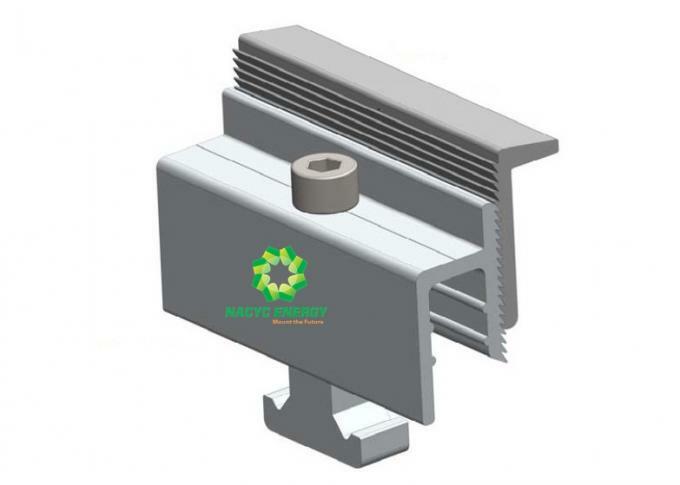 China Good Quality Solar Ground Mount System Supplier. Copyright © 2018 - 2019 solargroundmountsystem.com. All Rights Reserved.